A generous gift from Eric Eichler D’57 will support new undergraduate educational programming in healthcare delivery science—previously available only at the graduate and professional level at Dartmouth. First-year Geisel student Marcel Brown chose a career in medicine because it will allow him to combine his strong interests in science and in working with people. “I saw the small size of Dartmouth and Geisel as a great asset, one that would promote a lot of meaningful collaboration,” he says. 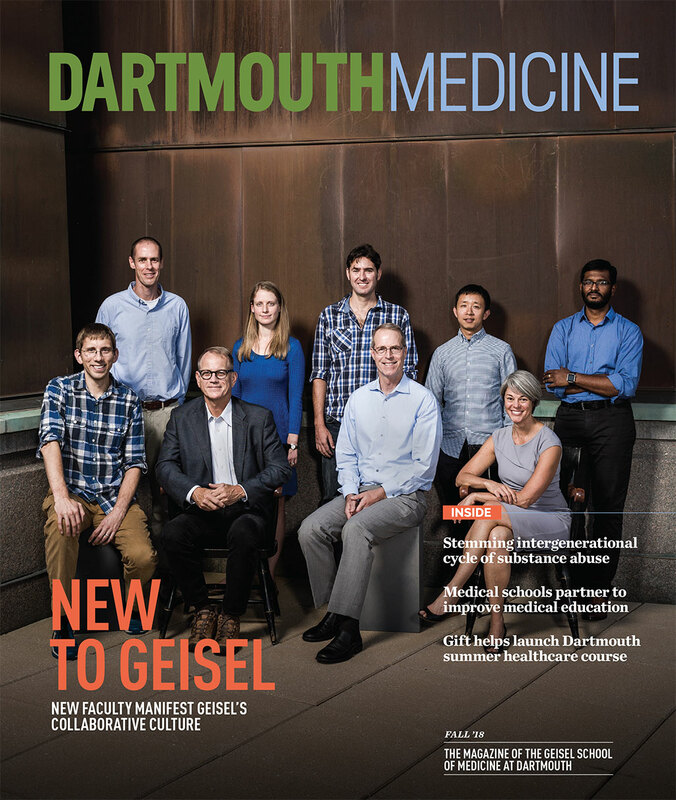 The Geisel School of Medicine and Dartmouth-Hitchcock are partnering with Brigham and Women’s Hospital as one of four centers in a new American Heart Association-funded research network charged with unlocking some of the mysteries behind vascular disease. 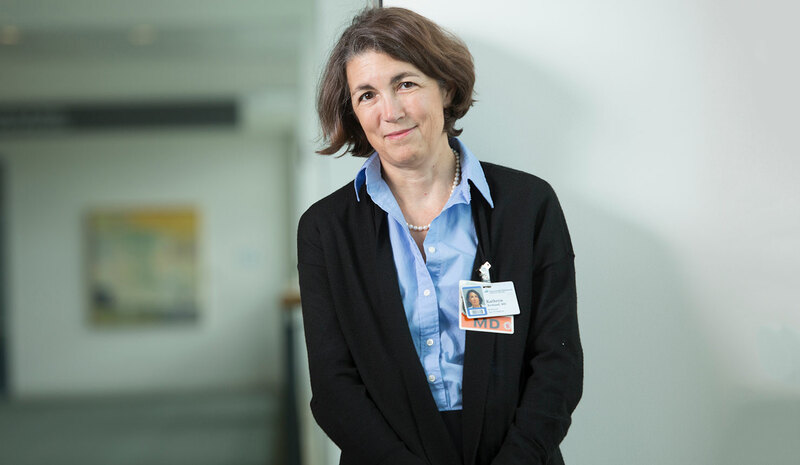 In an essay for JAMA based on her speech at this year’s White Coat ceremony, Kathryn B. Kirkland, MD MED ’86, a professor of medicine and the Dorothy and John J. Byrne, Jr., Distinguished Chair in Palliative Medicine, uses the metaphor of the erosion of shorelines to guide medical students, residents, and physicians to understand the reshaping through the erosive forces inherent with the professional formation and changes of a medical career. 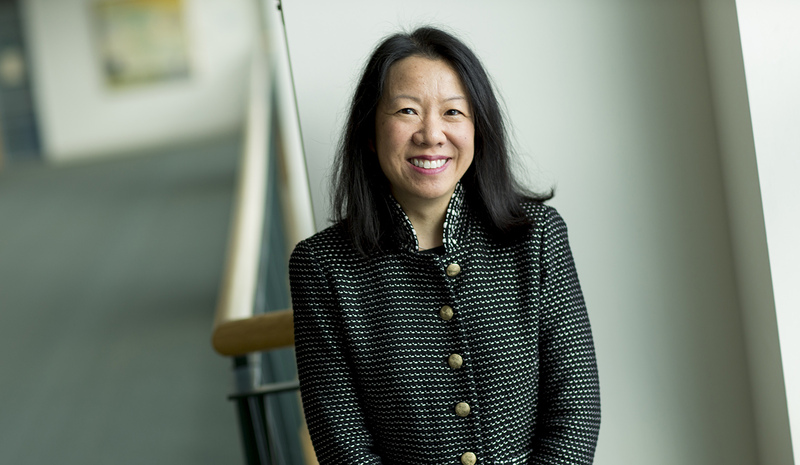 Sandra L. Wong, MD, MS, chair of surgery at the Geisel School of Medicine and Dartmouth-Hitchcock, has been named the William N. and Bessie Allyn Professor in Surgery.